In honor of our YouTube channel reaching 10,000,000 views, we put together this video with our favorite funny/mean comments! But seriously, the vast majority of comments have been super nice and positive. We really appreciate them! We also have also learned from critiques and are constantly trying to make our videos the best they can be. All our video tutorials are now also in OFS Maker's Mill, so check them out here. 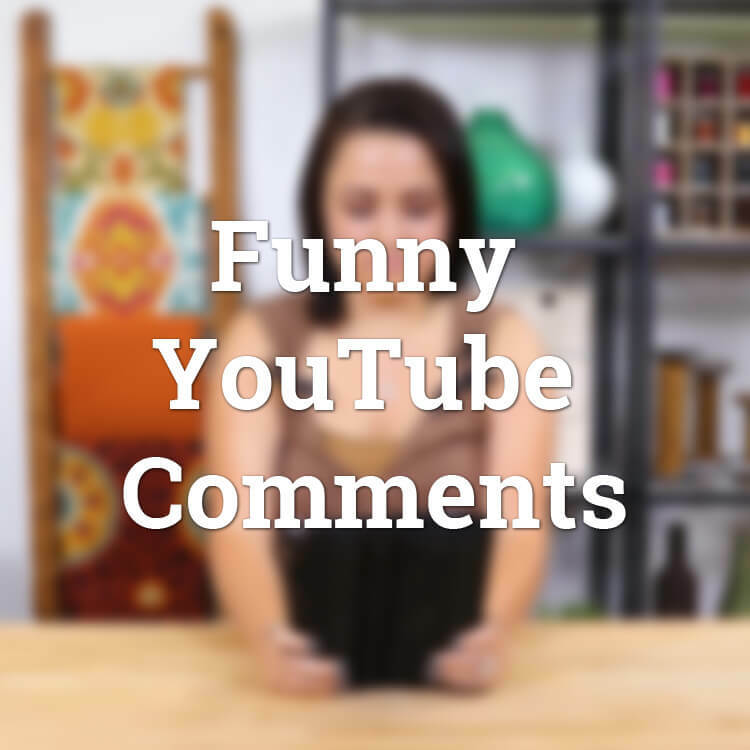 Loved your Funny YouTube Comments video! You go girls! I don't understand why people are such haters. Why watch a video tutorial and then take the time to write idiotic comments on things that had nothing to do with the tutorial in the first place? C'mon people! This is not a f*#@ing Hollywood production!! Obviously the haters couldn't stay focused on the learning process, (I believe they call that ADD), so they turned their attention to insignificant details to make themselves feel better about their own insignificance. 🤔 Really girl? Her nail polish? 😆 Dead inside?...Got a mirror? We all have a right to our opinions, but atleast make them intelligent. Sorry, but NOT SORRY! BEST ANSWER: We had fun with it! Honestly, we've gotten far fewer mean comments than expected. The idiotic ones we do get, we mostly find funny which is why we made this video!